Featuring Polyurethane jacket, SHF Outdoor range provides high resistance to water ingress and UV exposure. 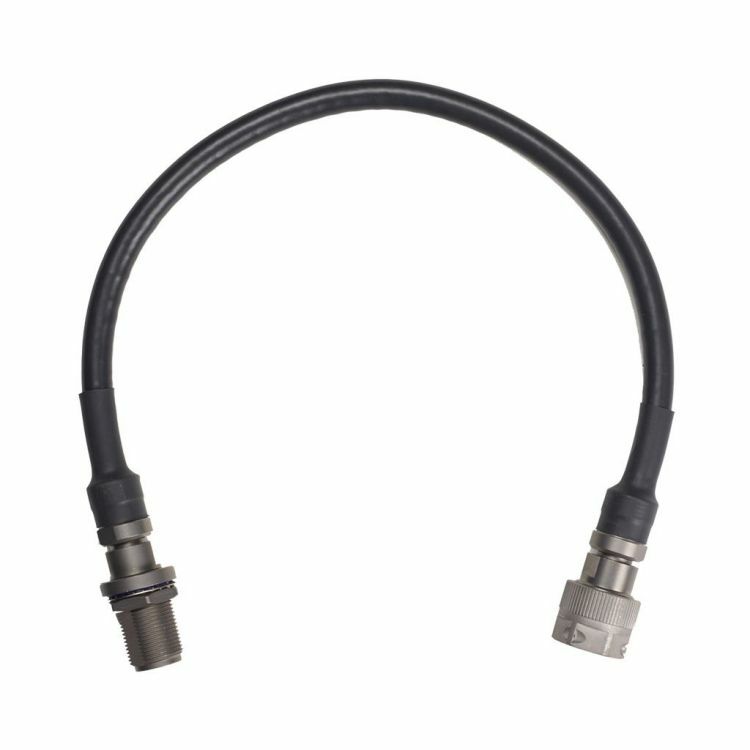 Those cable assemblies are widely used on ground and navy outdoor environment. Acheiving the upmost electrical performances on their frequency range they also benefit from superior flexibility.